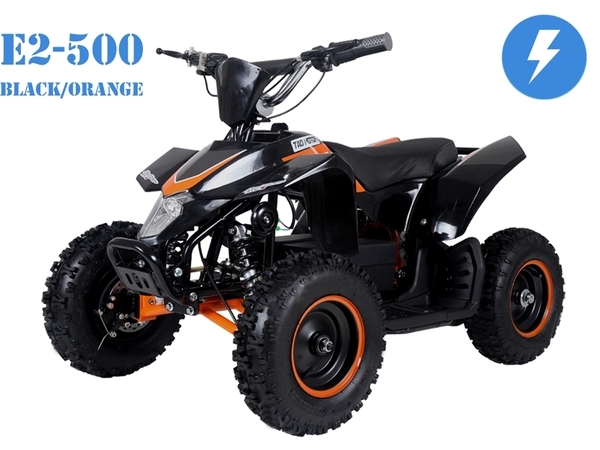 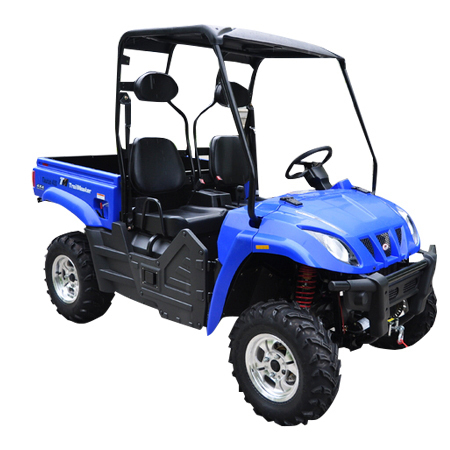 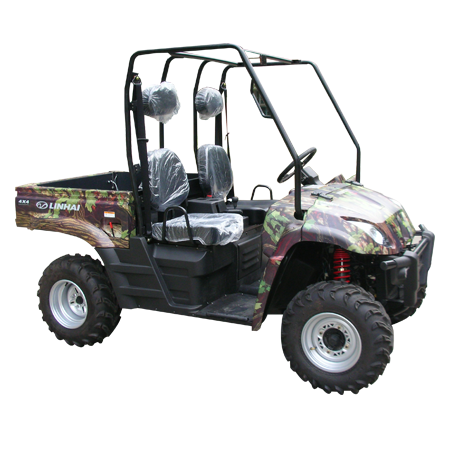 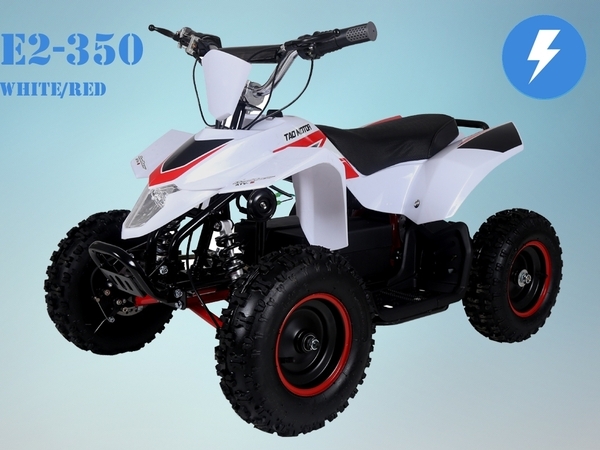 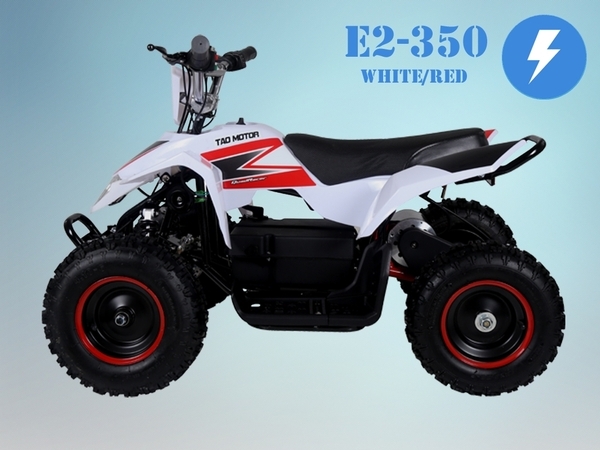 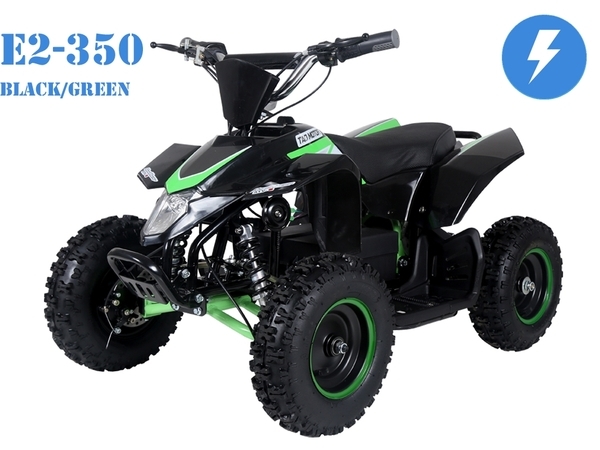 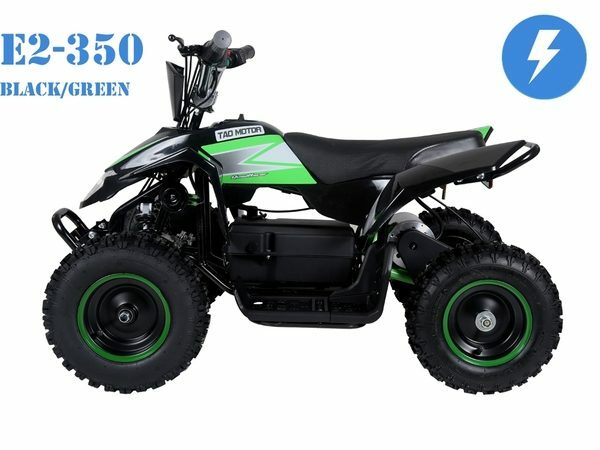 Want the best price on a TaoTao E2-350 electric ATV? 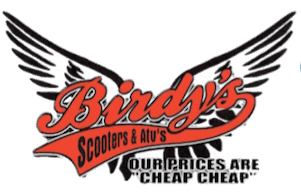 Birdy’s Scooters & ATVs is the place. 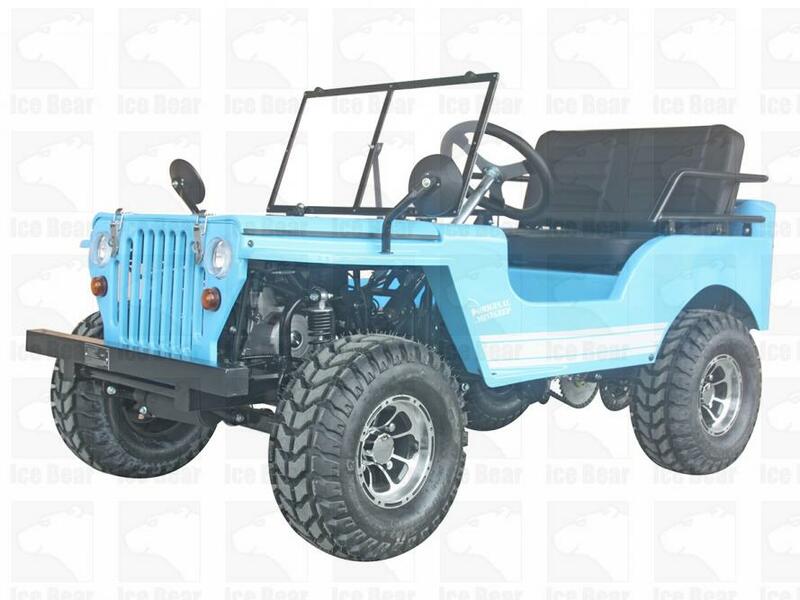 Product Image & Color Disclaimer: Photography is for illustration purposes only and may not reflect actual product. 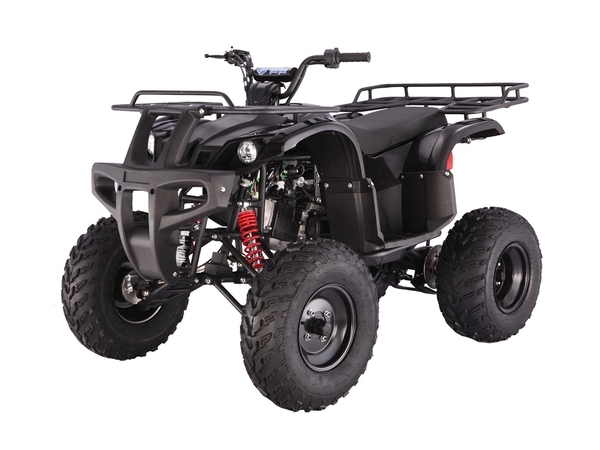 View other ATVs at Birdy’s Scooters & ATVs.